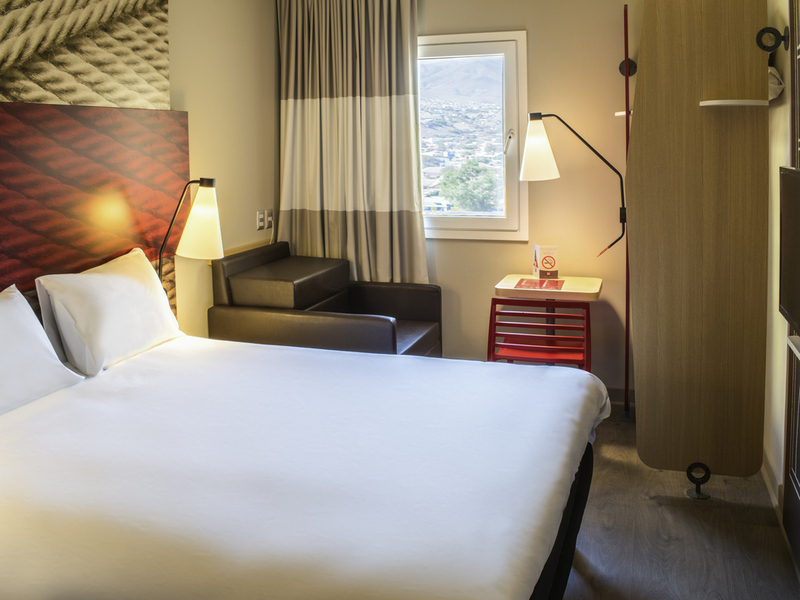 Boasting an excellent location in the commercial center of the city and just 5 minutes from Plaza de Armas, the ibis Copiapó offers high-quality services to make your trip more enjoyable and affordable. The rooms feature modern décor, comfortable beds, fl at-screen TV, WIFI and air conditioning. You can even try the local cuisine in the restaurant, which serves breakfast, lunch and dinner, as well as the bar, which is open round the clock. The hotel also welcomes small pets.